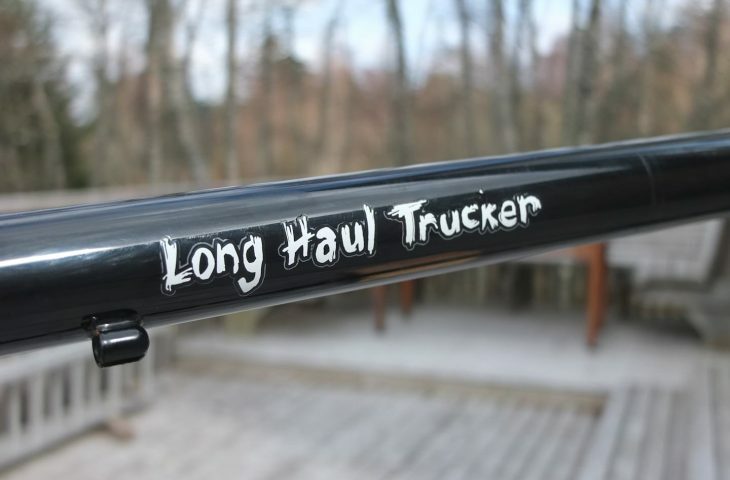 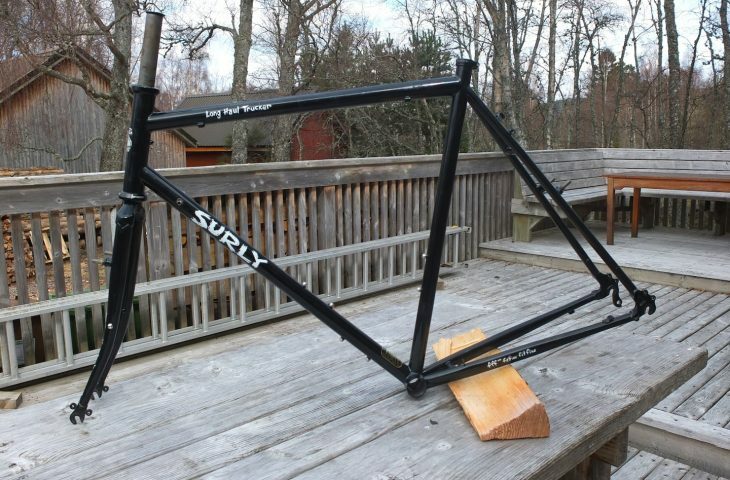 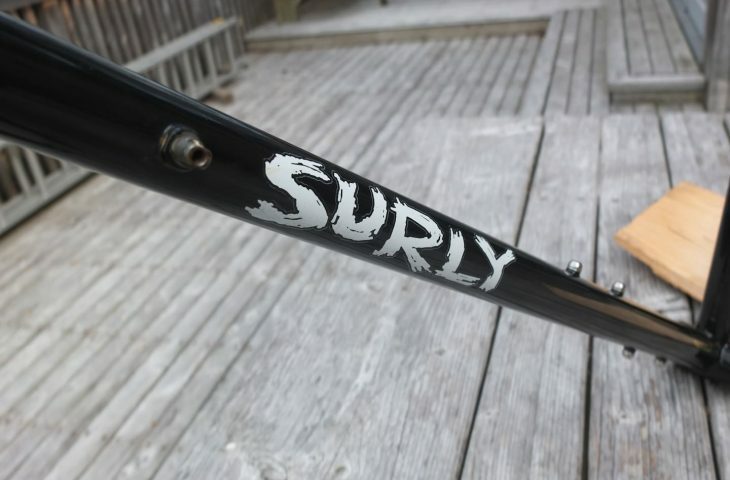 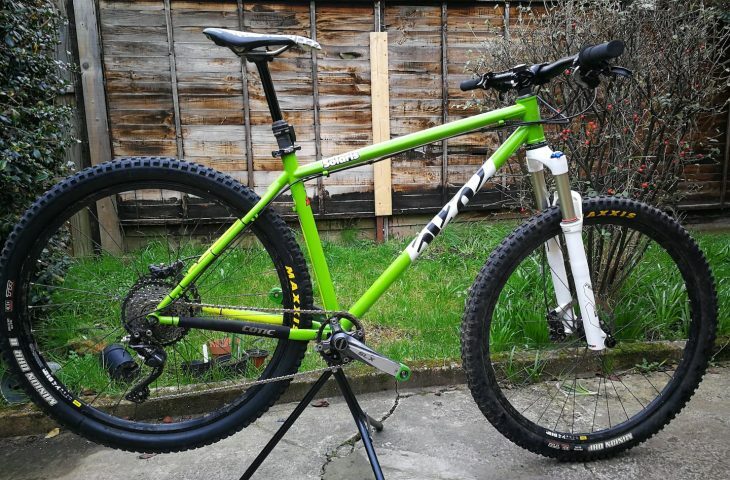 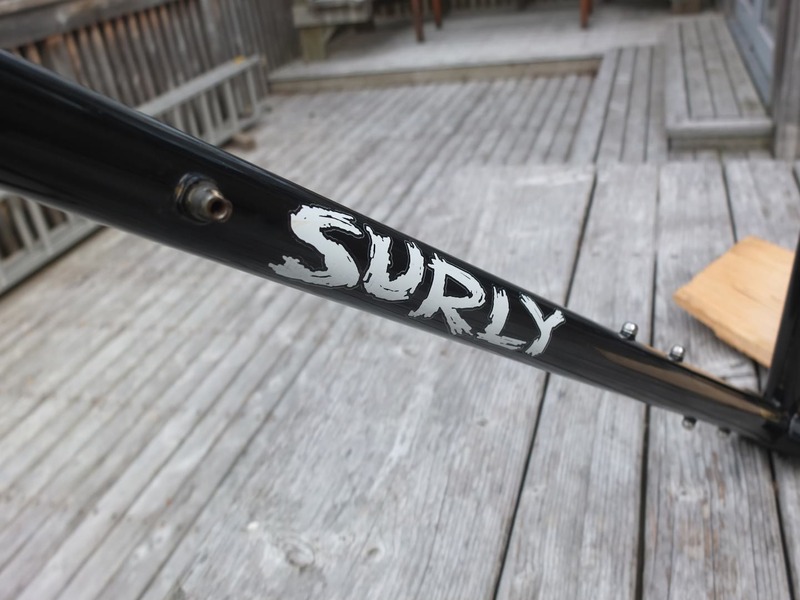 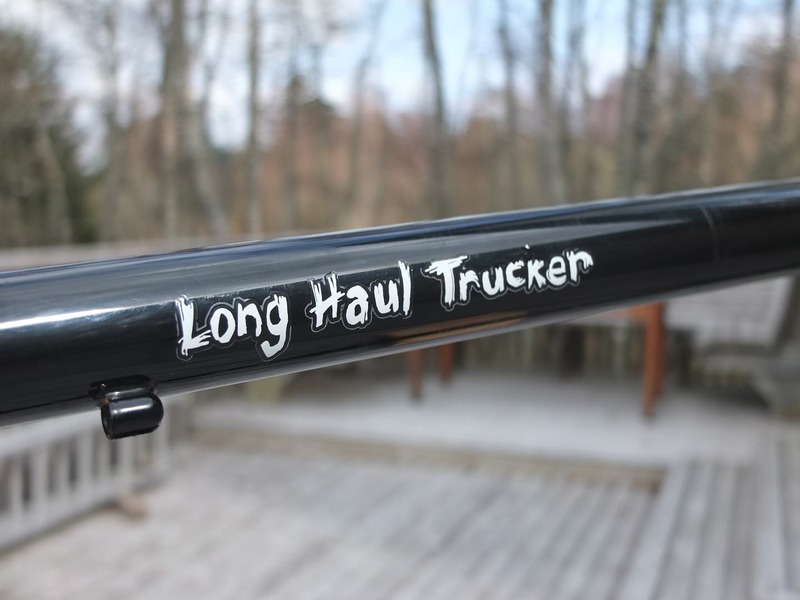 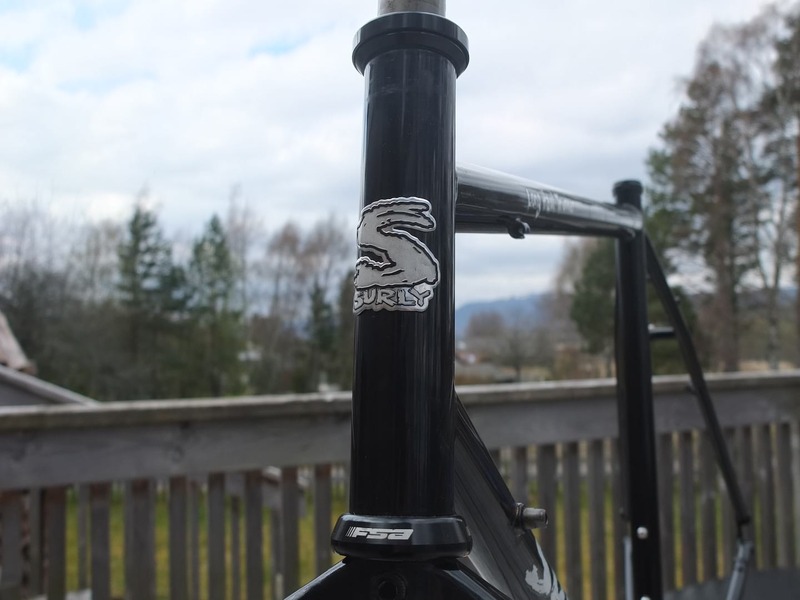 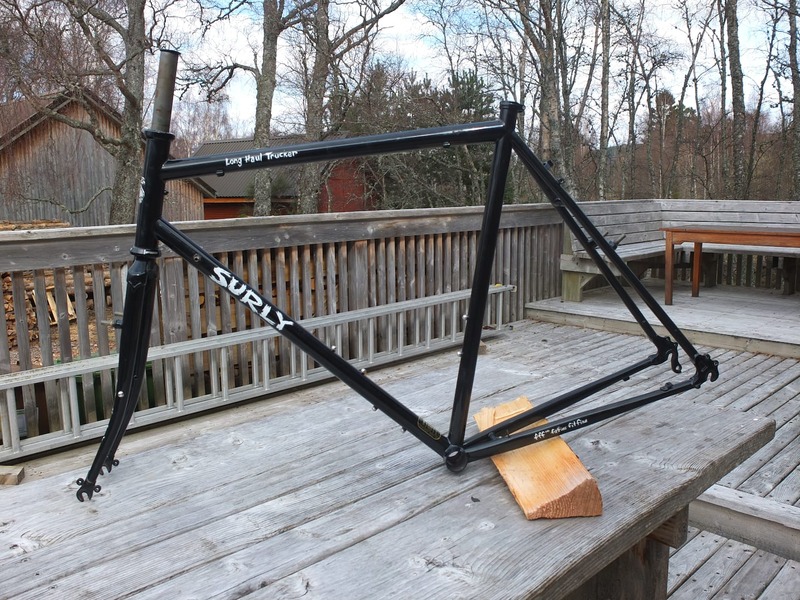 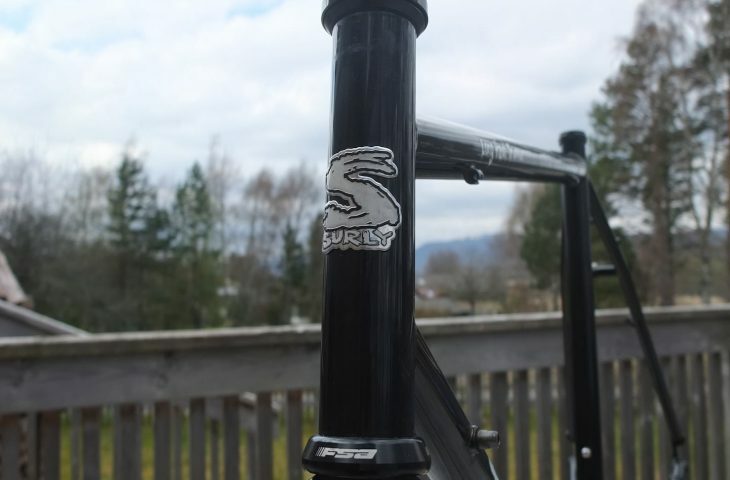 58cm Surly Long Haul Trucker Frame and Forks with FSA Orbit XL2 headset. 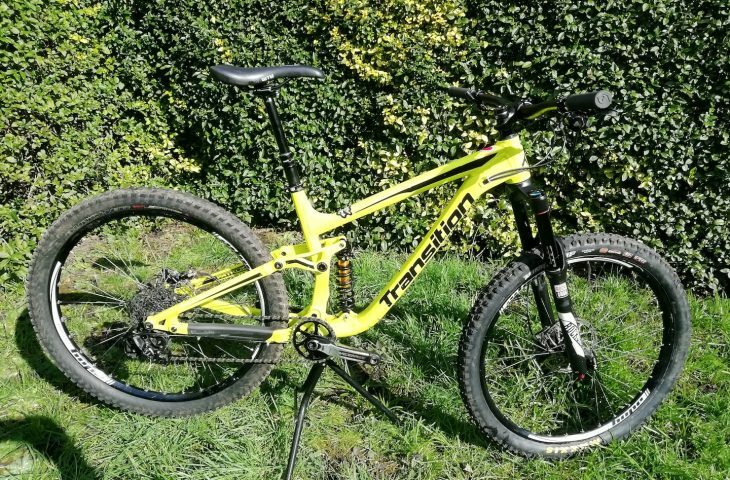 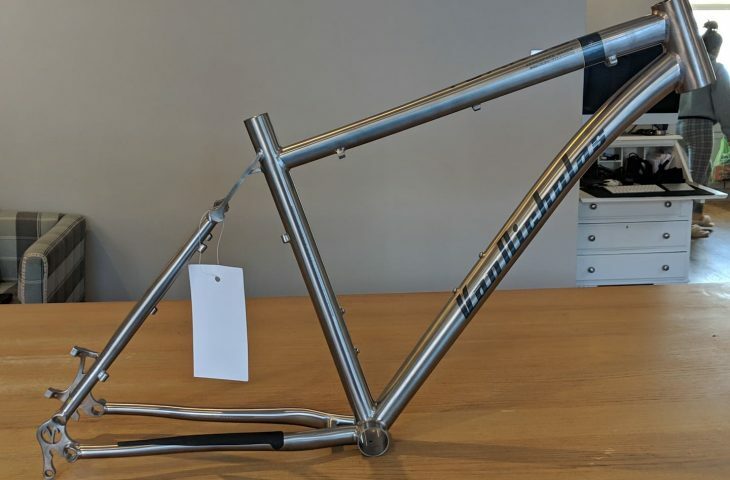 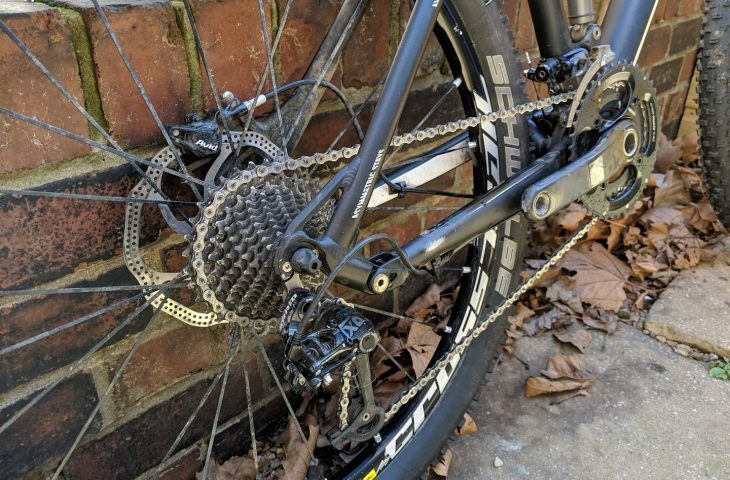 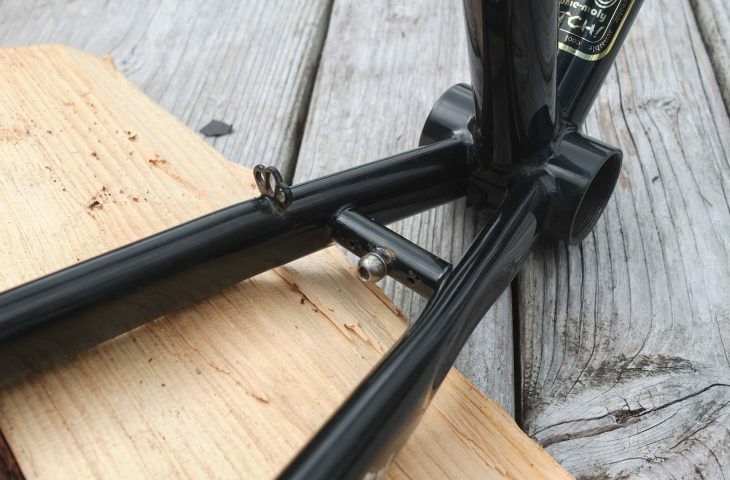 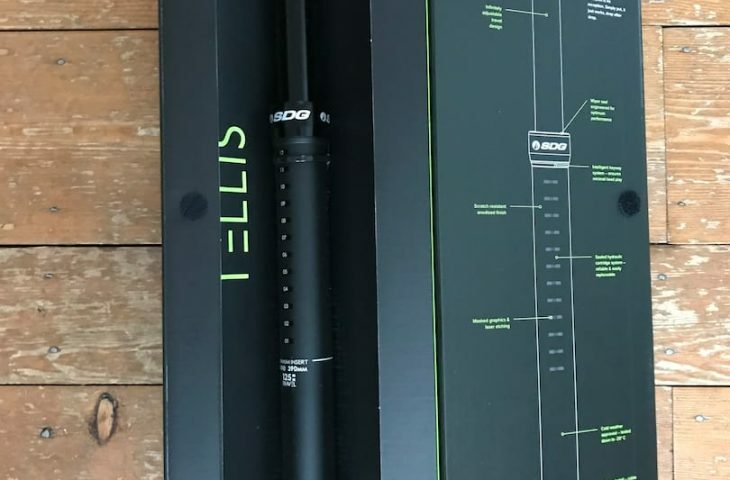 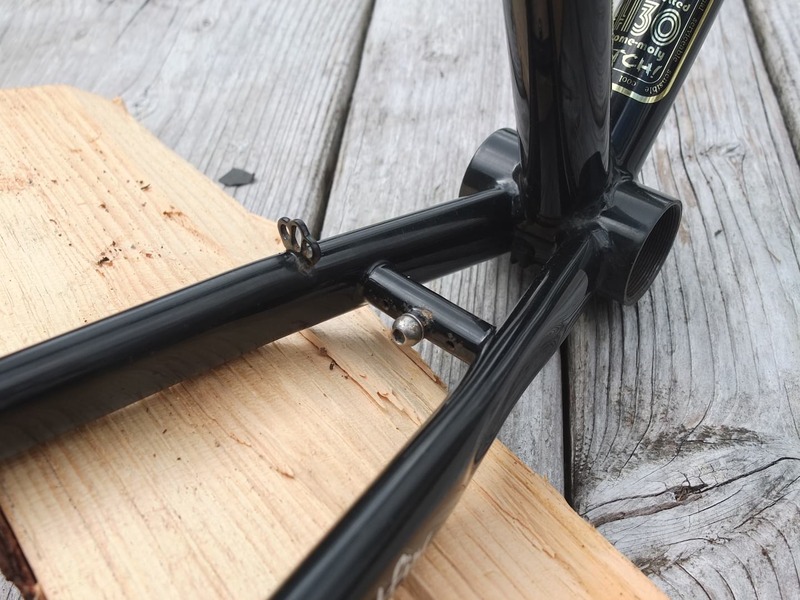 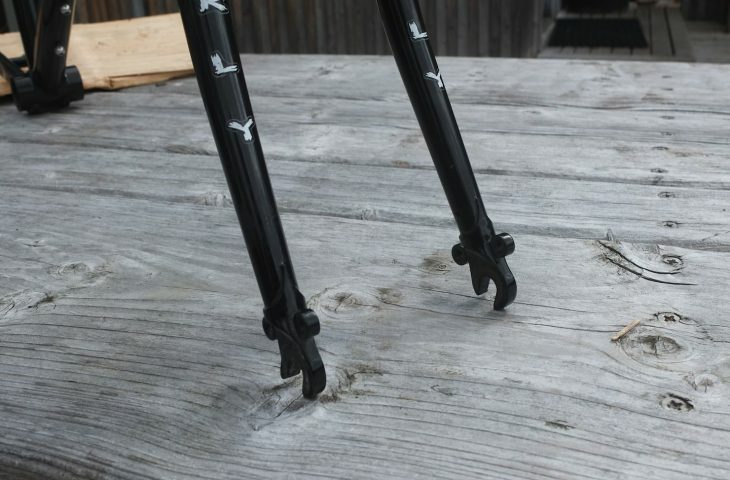 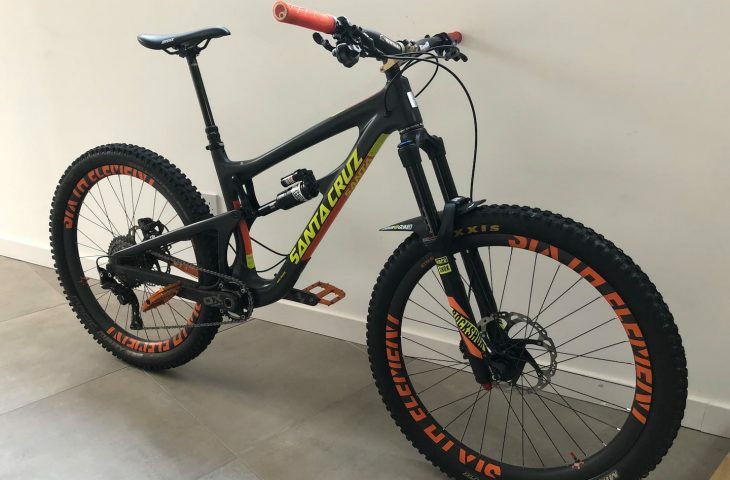 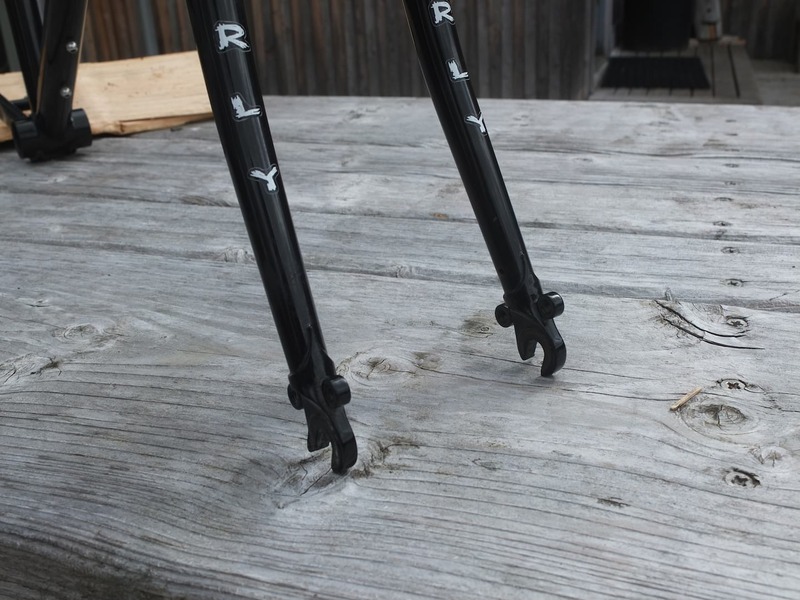 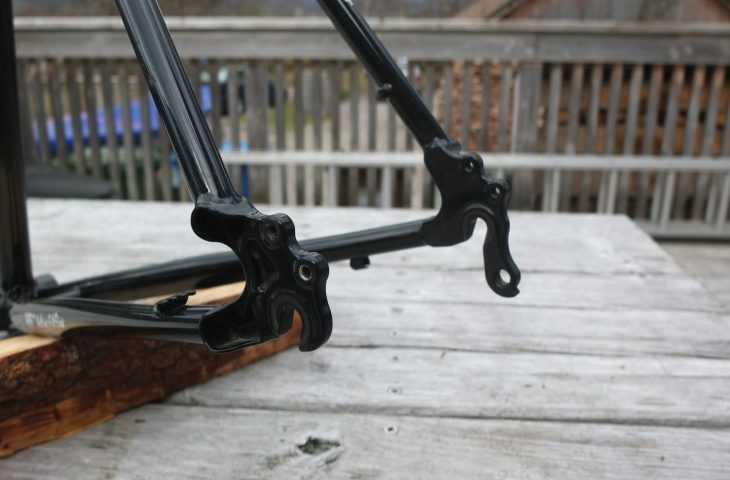 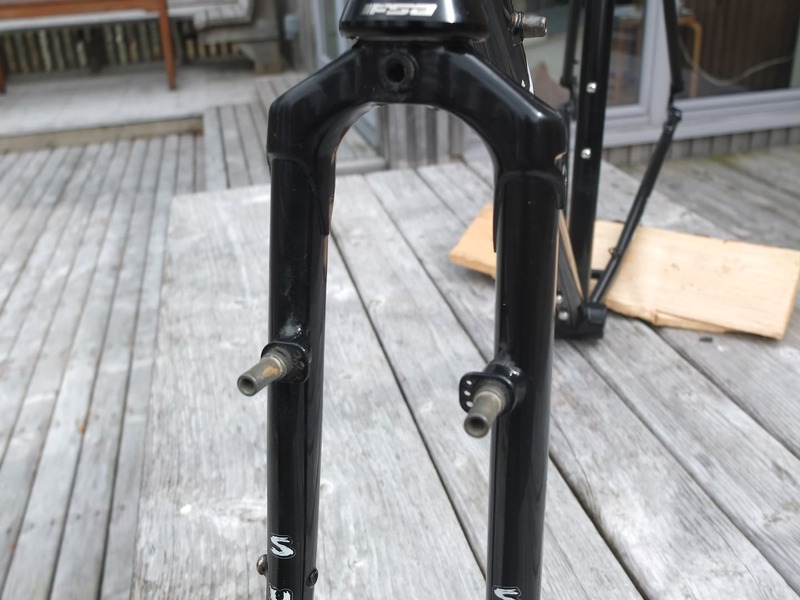 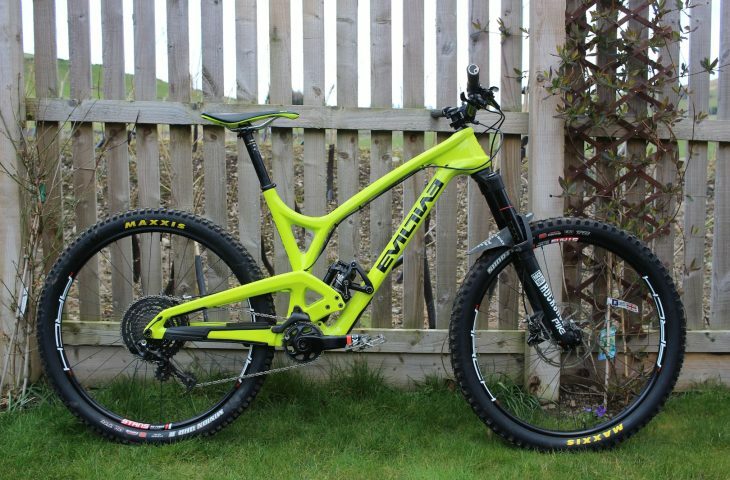 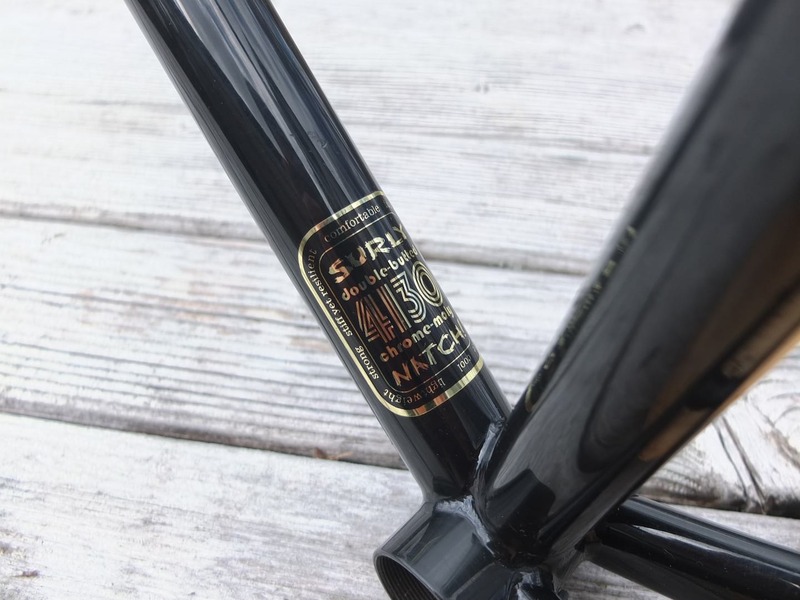 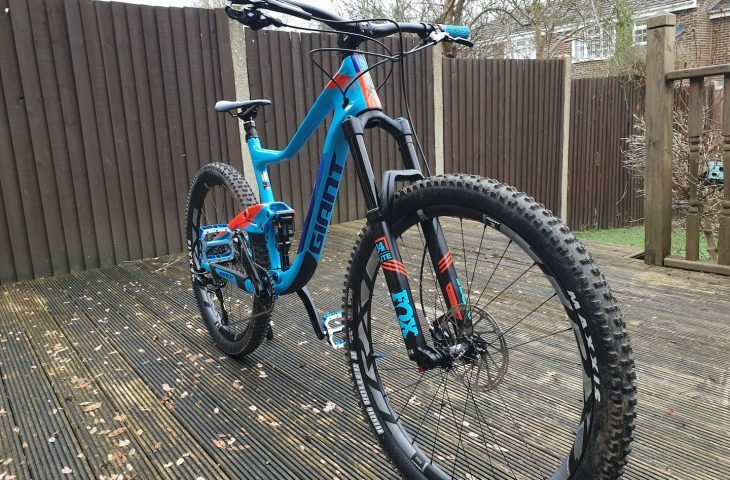 This version of the frame and forks is designed for 700c wheels. 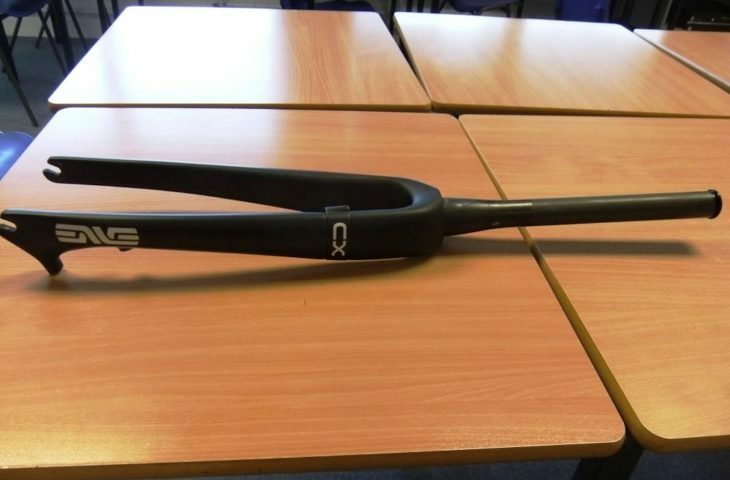 Uncut fork steerer at 320mm. 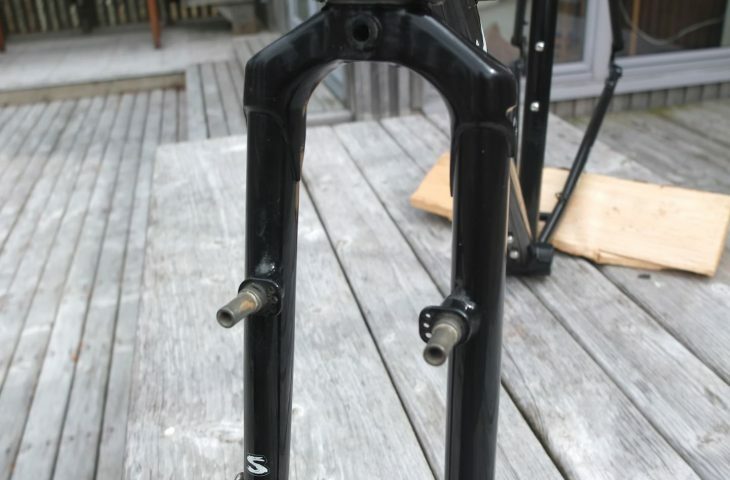 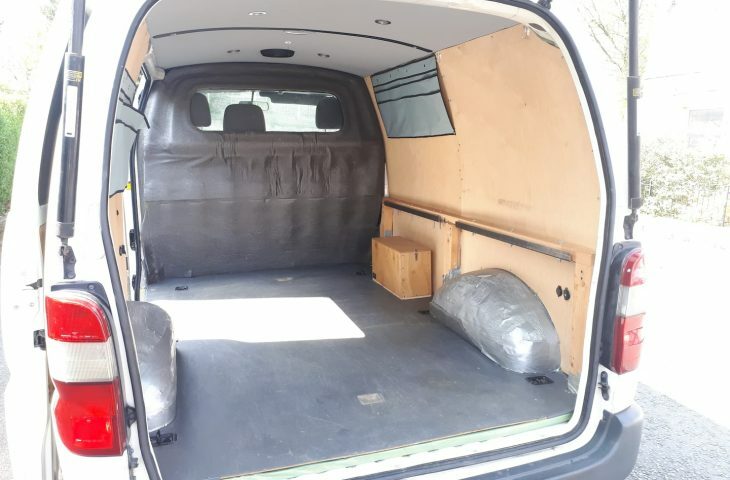 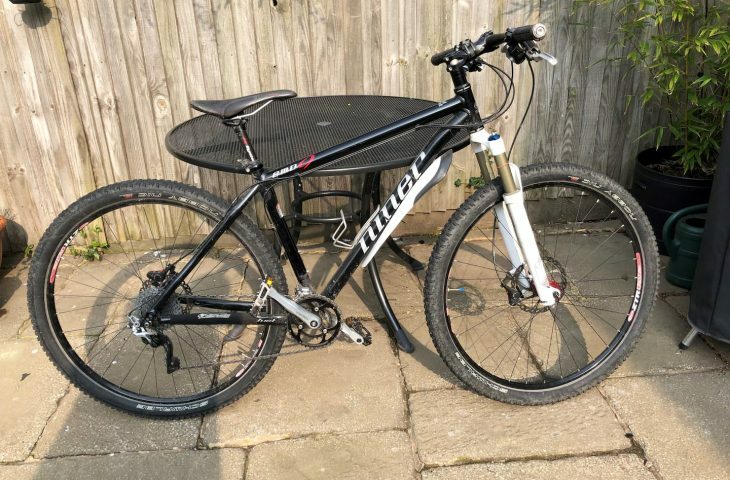 The frame and forks are in good used condition with no dents or dings. 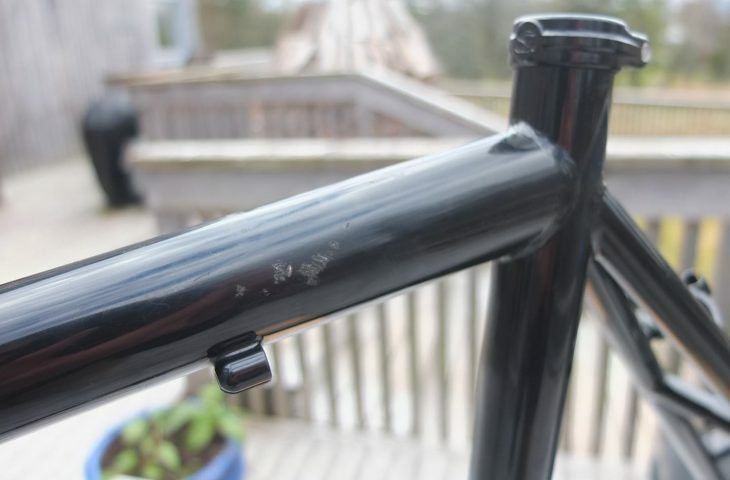 There are a few scratches to the paintwork on the toptube but nothing major. 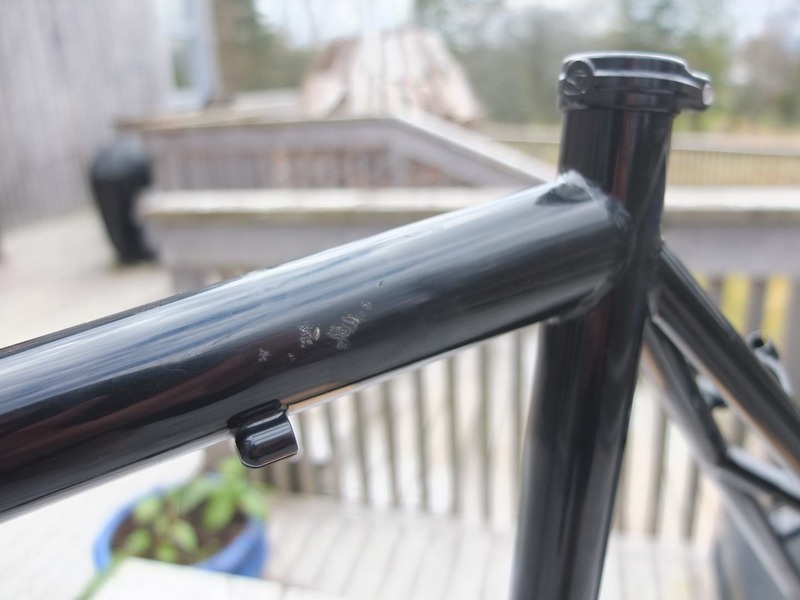 The frame has been used for day rides but no big tours.